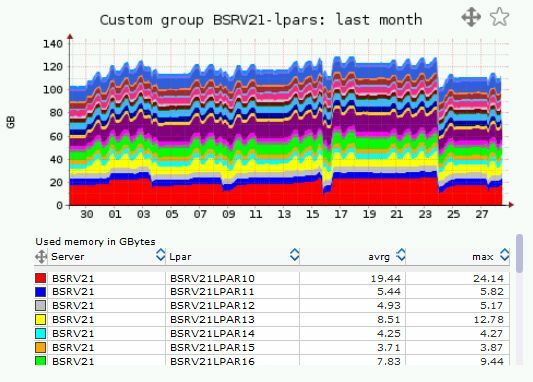 LPAR2RRD supports Active Memory Sharing (AMS) feature since its 3.30 release. It graphs AMS usage if this feature is active. 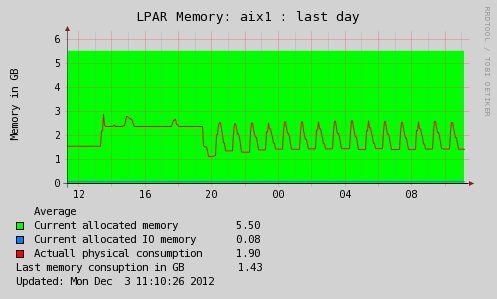 Aggregated graph of all lpars under memory pool available from item "Memory pool - AMS" under main menu. 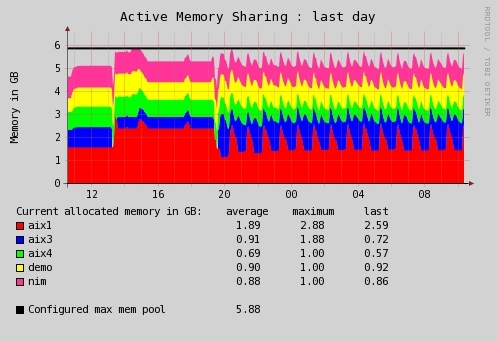 Individual AMS graph for each partition which use memory pool. It can be found on each LPAR detail page under CPU statistics. Global view with total physical memory size, total memory assigned to partitions, free memory and firmware (hypervisor) memory. 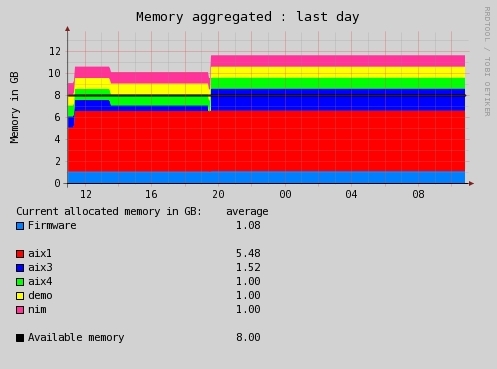 Aggregated graph with memory allocation of all partitions. 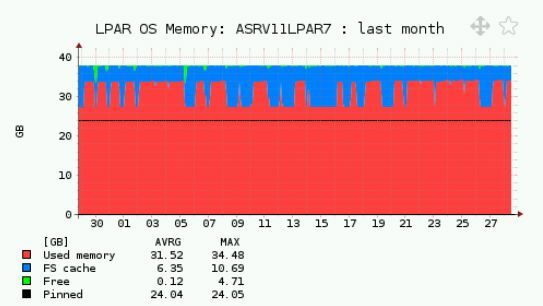 Note that for AMS based systems total memory assigned to all partitions can be higher than actual physical amount of memory in the server itself how you can see it on the example. This can be found under item "Memory - static aggregated" in main menu. 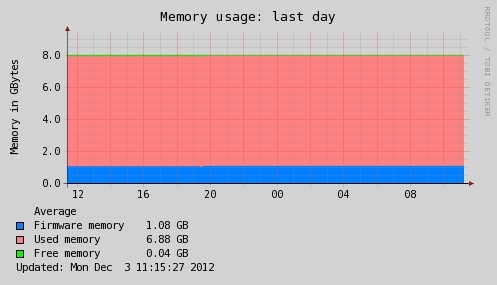 Single LPAR memory utilization graph based on data from the OS agent.